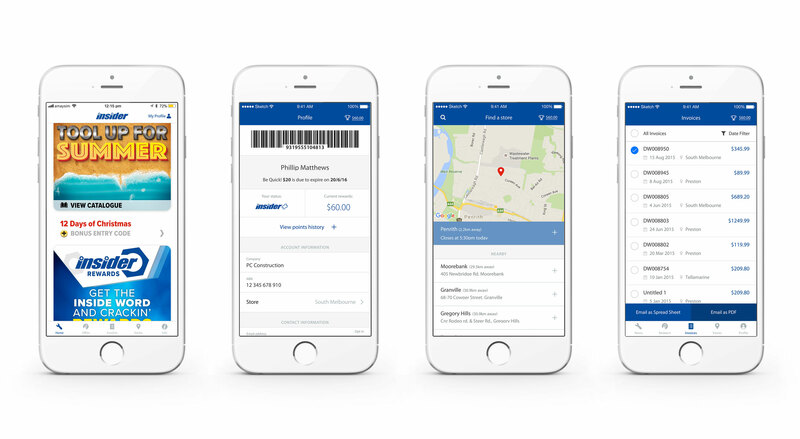 Total Tools wanted to bring their customers, predominantly tradies, online as part of their digital redevelopment and push for their customer loyalty program, ‘Insider’. The team at Total Tools engaged Arkade as a part of their wider Customer Experience review to uncover more about their known customers and the platforms they used. Together we combined our knowledge in both customers and platforms to determine the right mix, and designed a solution to engage their customers, perceived as being traditionally non tech savvy, in the digital space. Total Tools have a strong customer base in the trades sector. As a result it was thought the primary challenge would be to engage tradies – thought to be traditional and late adopters of technology – with the brand online. The brand however understood the power of the known customer to their business, and that the simplest way to capture their profile information, and use it to create a mutually beneficial experience, is through digital channels that puts control in the hands in the customer. 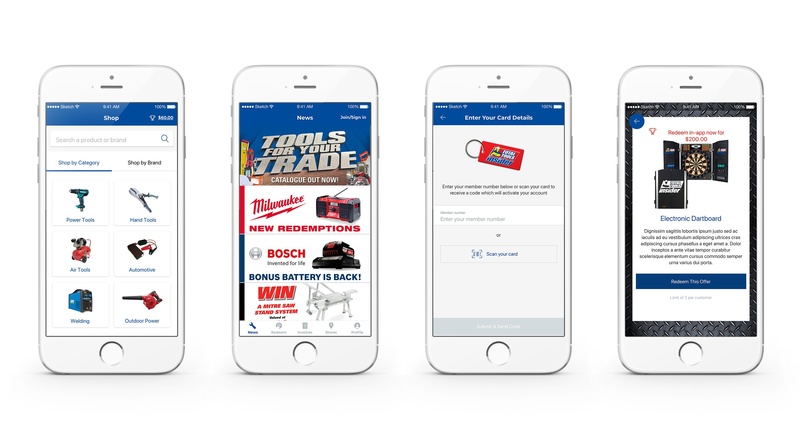 We worked with the Total Tools team to design a solution that would be useful, relevant and beneficial to their customers to make it worthwhile to engage with the brand in the digital space. 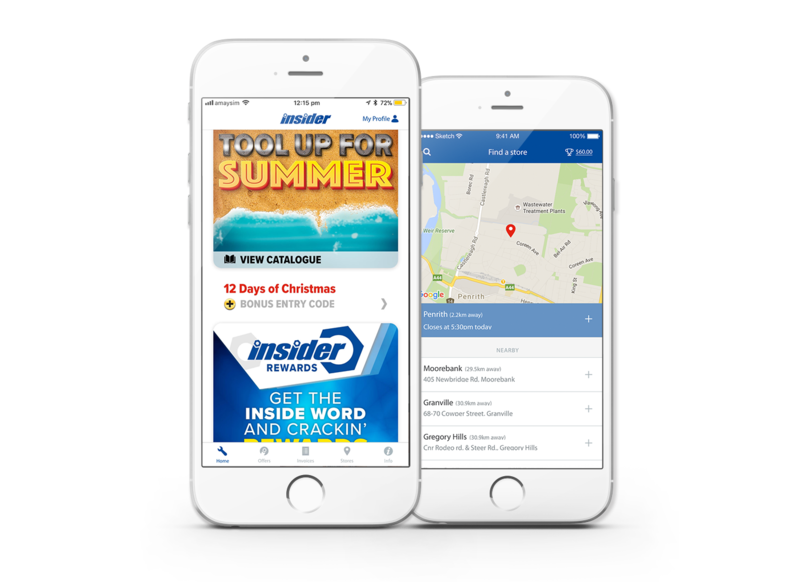 From the brand’s perspective, they needed the solution to be simple to use, fully integrated to their existing platforms and augment the benefits of their in house designed loyalty program. Using customer research techniques, we uncovered what was important to the Total Tools customer and combined this with our knowledge of tech platforms and app functionality to design a solution for their customers. View, store, export and email invoices for tax and refund purposes.